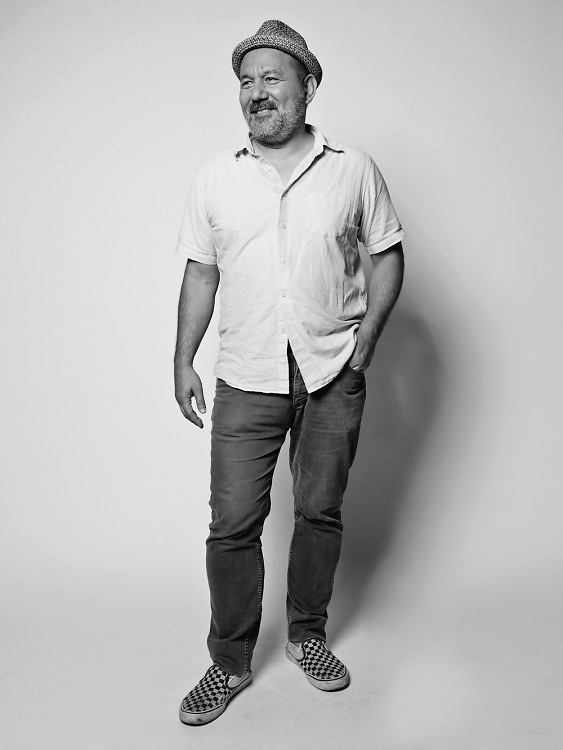 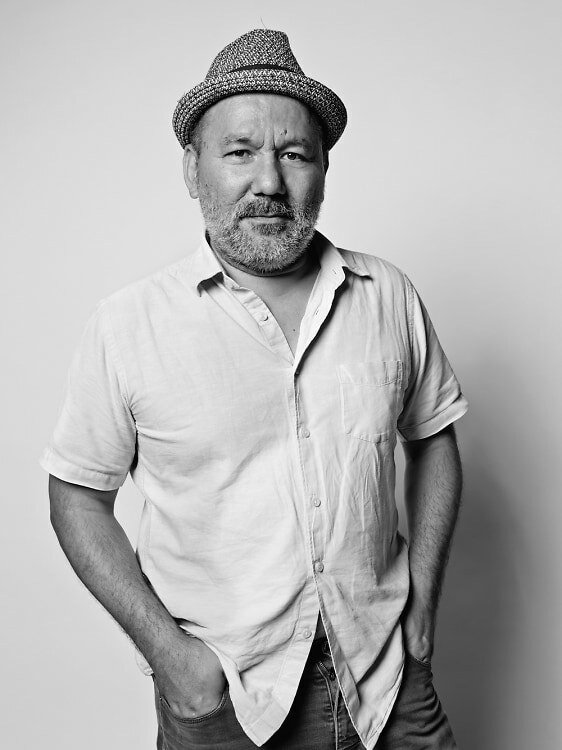 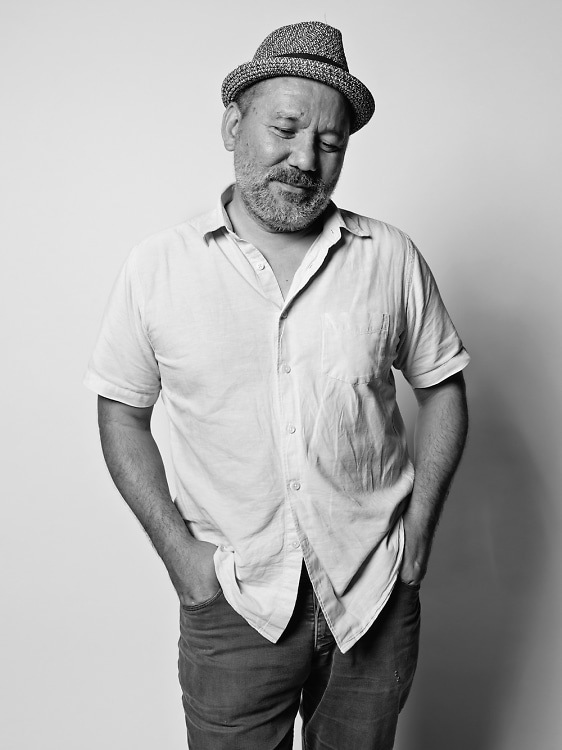 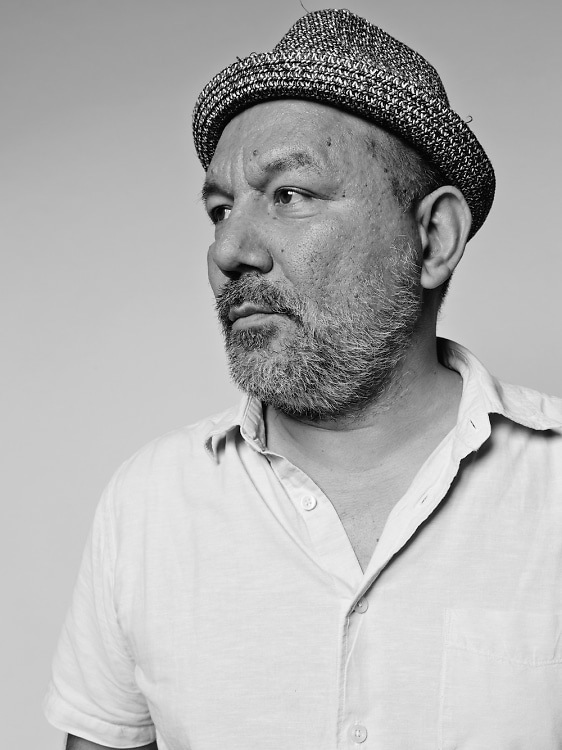 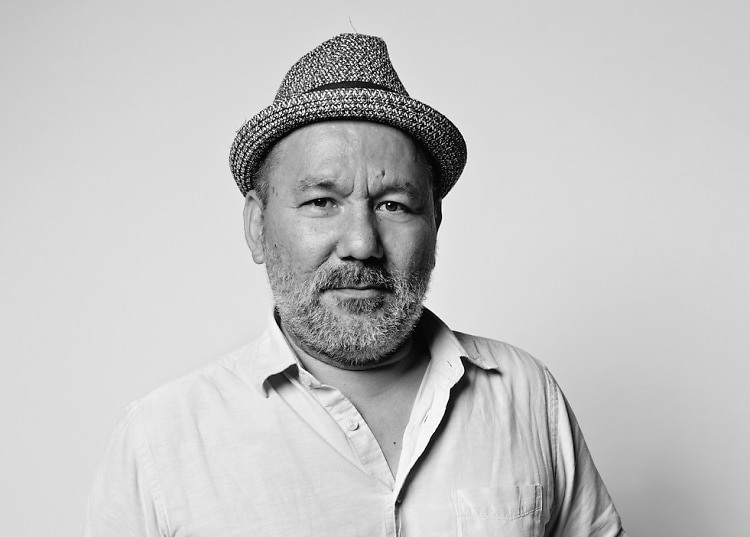 Serge Becker is the nightlife guru behind The Box, La Esquina, Joe’s Pub and Miss Lily’s which all play home to the city’s creative power players and the beautiful people. 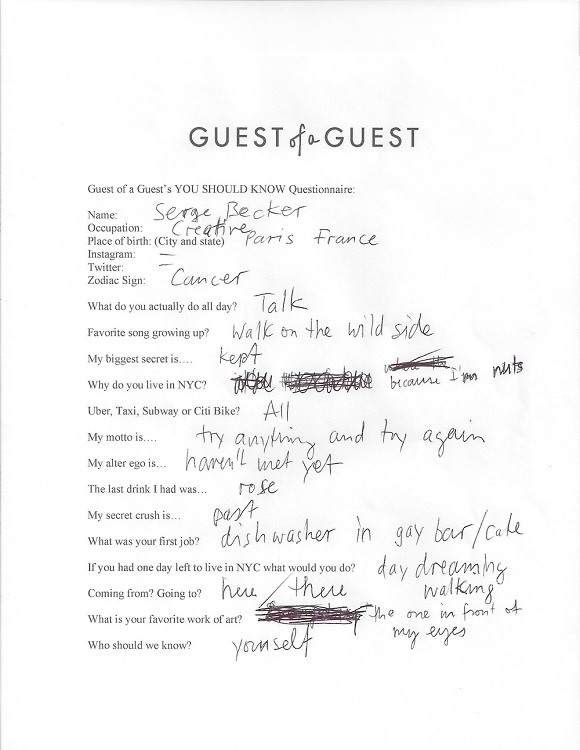 [10 Questions with Serge Becker] More Serge HERE. 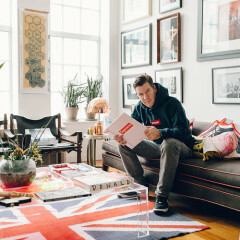 "Try anything and try again."